Clarksville, TN – Clarksville Parks and Recreation is current accepting registrations for their spring adult softball leagues. Leagues are open to men and women ages 18 and older. 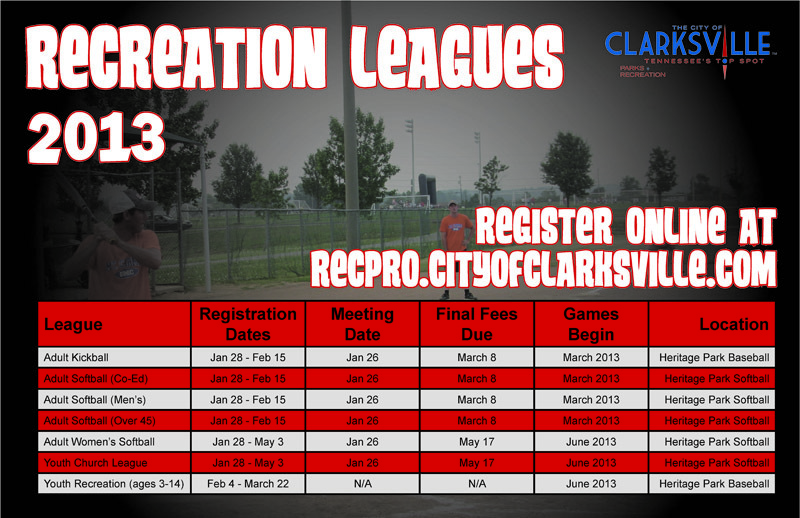 Spring Adult Softball League registrations now being excepted by Clarksville Parks and Recreation. Clarksville, TN – Despite the wintery chill, Clarksville Parks and Recreation is gearing up for our spring adult softball leagues. Registration begins today, Monday, January 25th, 2016 with an organizational meeting scheduled for 3:00pm on Saturday, January 30th at the Burt-Cobb Community Center. 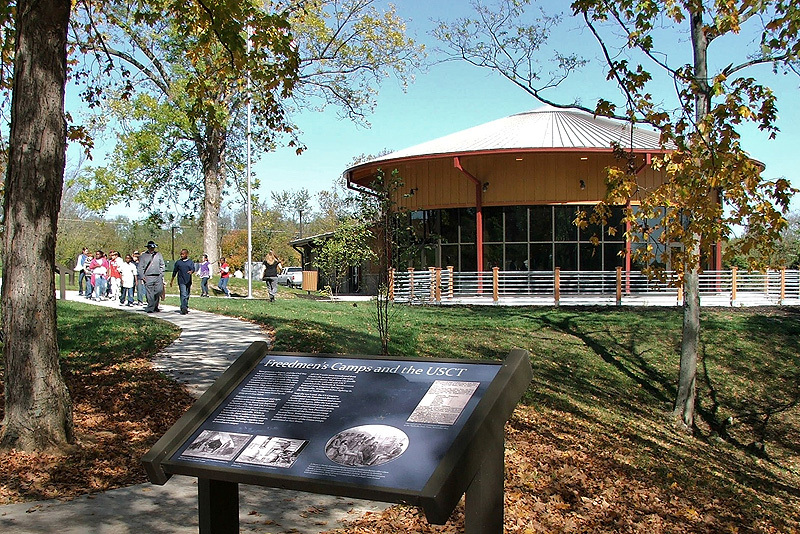 This weeks highlights include: Spring Adult Softball Leagues Registration, Queen City Road Race T-shirt contest for kids, Free Silver Social to celebrate Mardi Gras, and 154th Anniversary of the Surrender of Clarksville. 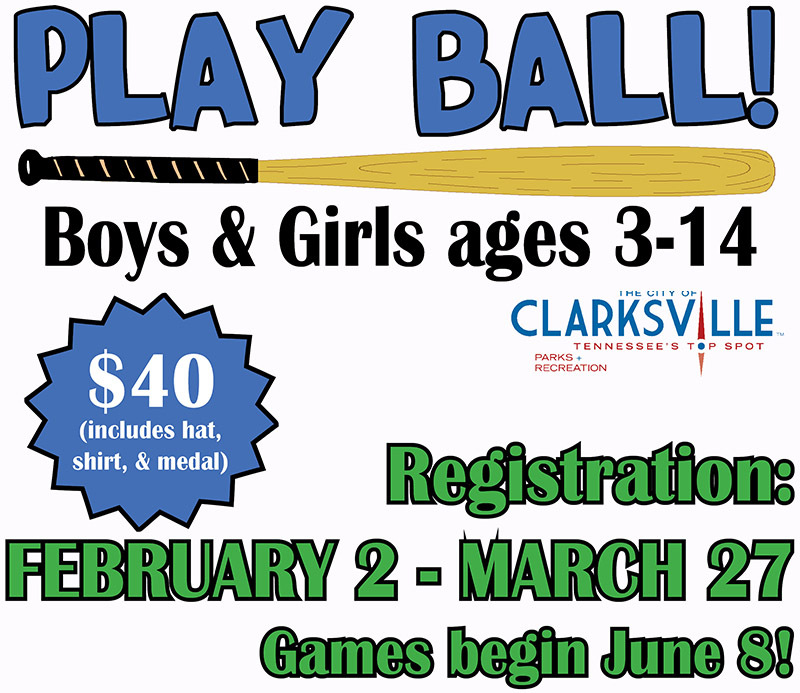 Clarksville, TN – Registration is underway for the Clarksville Parks and Recreation’s Youth Recreation Leagues. Participants can register through March 27th at any of our community centers, the Parks and Recreation Main office as well as online at recpro.cityofclarksville.com. 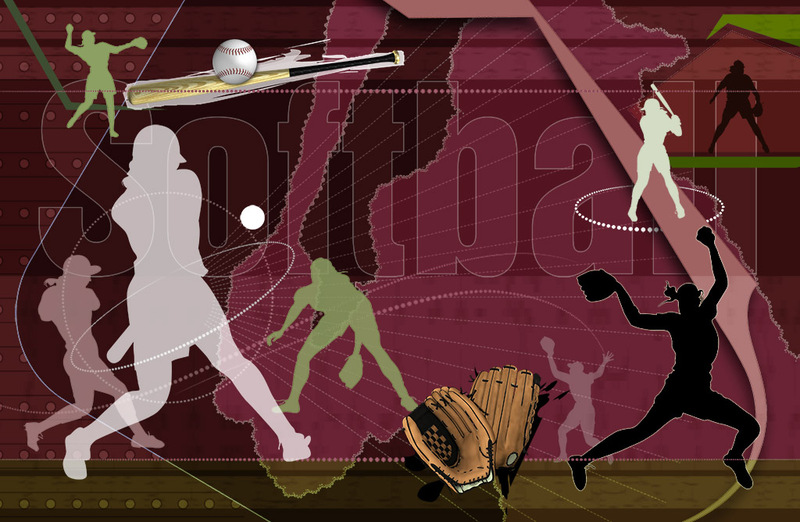 The baseball, softball and t-ball leagues are open to youth ages 5 to 14. Birth certificates are required at registration to verify the child’s age. Clarksville, TN – Registration is set to kick off February 2nd for the Clarksville Parks and Recreation’s Youth Recreation Leagues. Participants can register through March 27th at any of our community centers, the Clarksville Parks and Recreation Main office as well as online at recpro.cityofclarksville.com. The baseball, softball and t-ball league is open to youth ages 5 to 14. Birth certificates are required at registration to verify the child’s age. Clarksville, TN – A team coaches meeting will be held January 26th, 2013 at 3:00pm at the Burt Cobb Community Center, located at 1011 Franklin Street. This meeting will provide an opportunity for participants to voice any questions or concerns they may have regarding this league. 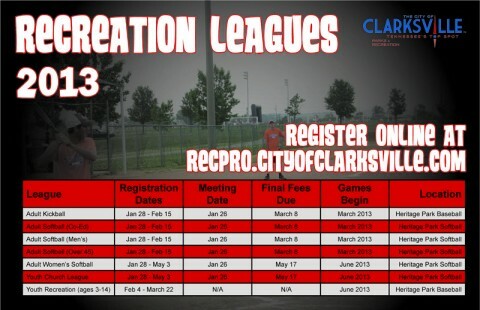 Clarksville Parks and Recreation will be kicking off for the spring and summer Recreation Leagues beginning January 28th, 2013.